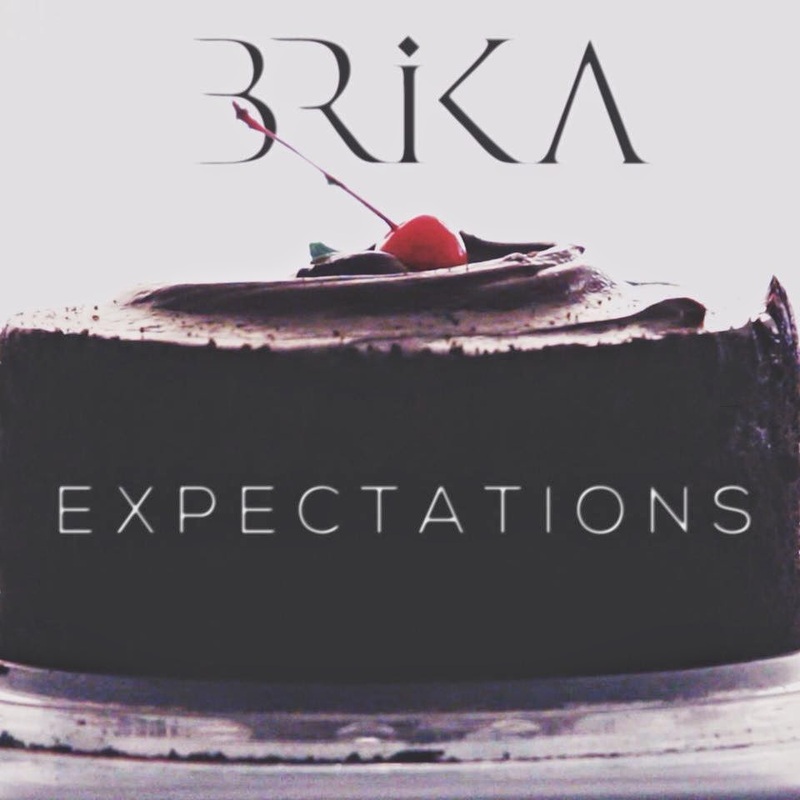 Got sent this really great track/video "Expectations" for Miami songstress Brika. We love when great music gets sent our way, but when it's from Miami it put's an extra little smile on our face. Beside's talent Brika is mighty lovely as well. Check out her wobbly slow burner "Expectations", plus another totally different sounding, (but equally as good) island sounding "Mumbai". Keep up the great work Brika! You are now officially on our Radar.